The hamsters have been furiously working that wheel to power some changes. We're almost ready to launch. 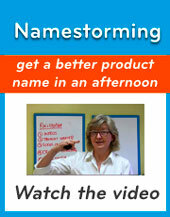 What's coming soon is this -- a marketplace for idea tools. 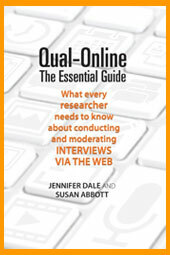 These are the things that you use in facilitation and qualitative research work. And often in consulting work, interactive workshops, and other creative professions. 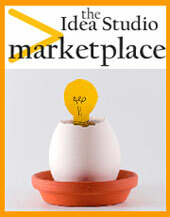 In the next week or so, we'll be uncoupling www.theideastudio.ca and it will have a new home as the marketplace. This site will still be hosted at www.customercrossroads.com. If you want to hear about this new thing as it evolves, please subscribe to the *NEW* list here. Our other newsletter will NOT be going to this list. So you won't necessarily hear about the launch date, and whatnot. Subscribe to The NEW list and stay connected!